Air Powered and Clipper Staple guns. 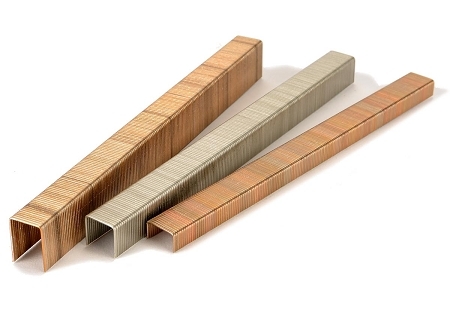 Series 1400 & 71 upholstery staples in brass or stainless steel from 1/4" to 3/8" lengths. 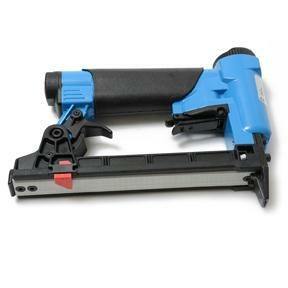 There are basically just 3 parts in the staple guns we sell that can wear down over time. 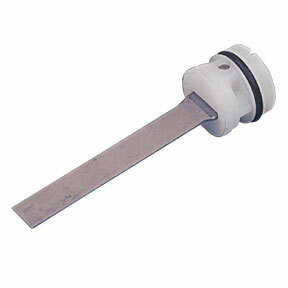 They are the Piston Driver, Piston O-Ring and the Magazine Spring. All 3 are easily replaced if/when needed and we stock all 3.